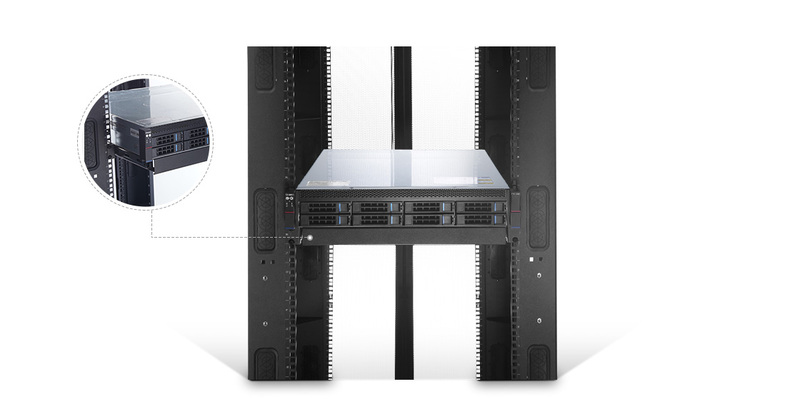 FS Sliding Equipment Shelf is compatible with 19" EIA standard four-post open racks or cabinets, supporting equipment without rack-mounted brackets such as servers, UPS units, monitors and IT related equipments, etc. Sliding shelf with sturdy cold-rolled steel construction supports up to 132.28 lbs (60kg) for a wide variety of electronic equipment. 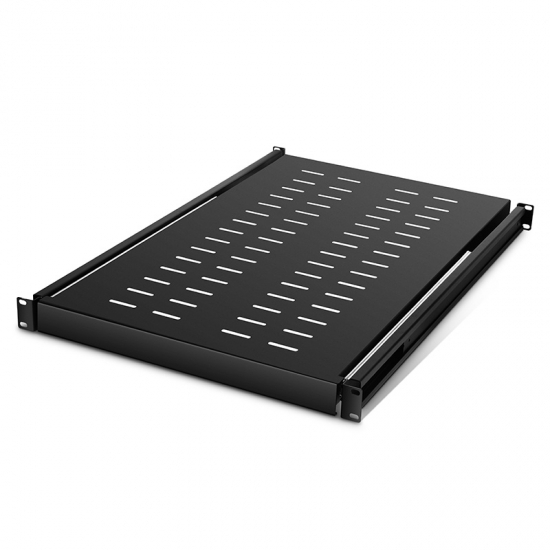 Extendable ball bearing slide mounting rails can accommodate varying rack or cabinet depths. This shelf can be slide, which is convenient for checking my equipment. I hope it can be used for a long time. I can't refuse it because it's very cost-effective. The shelf can hold my server but it is really cheap. I have a deep equipment rack and want a tray that allows me to utilize the space. The depth of this shelf is adjustable, achieving my goal. The rails are easily adjustable for different depth racks. Very happy with the product. The product we've received was a good quality and at competitive price. Delivery was fast and hassle-free too. These shelves are super strong and gave me great confidence in their ability to last many years. It is very well built and functions as it should. Slide in and out easily, and seem very durable. I found a good shelf for my servers and cabinet. It has worked vey well so far. This shelf from FS is very nice, strong and well-made. The product was fine, installation was easy.The sliding shelf was I would like.